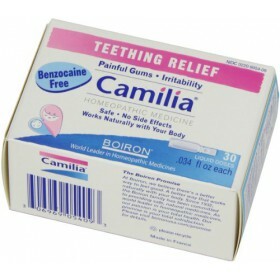 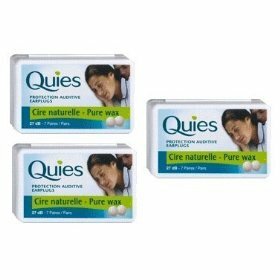 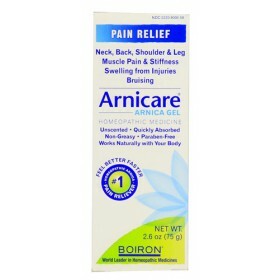 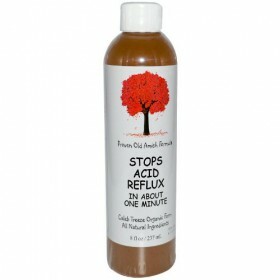 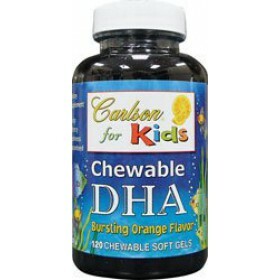 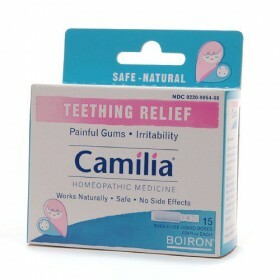 For everyday pain relief Helps muscle aches, stiffness, and bruises ..
Benzocaine free Homepathic medicine helps relieve painful gums and irritability Relief from&n..
Relieves Body Aches, Headache, Fever, Chills, and Fatigue Reduces Dura.. 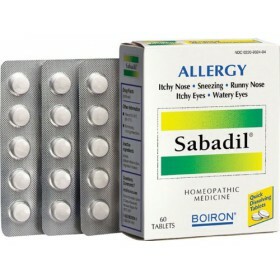 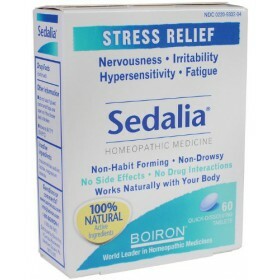 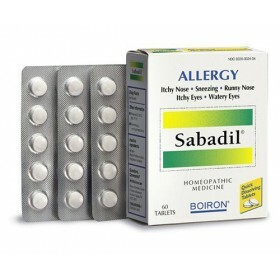 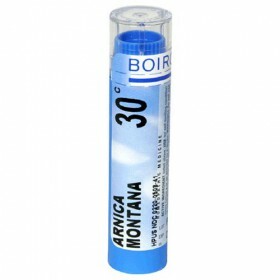 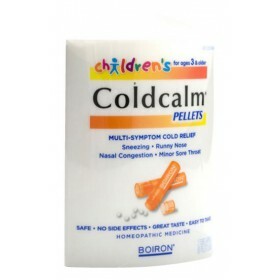 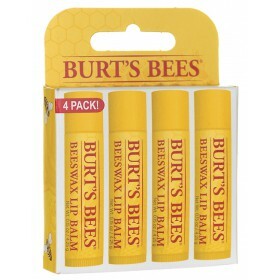 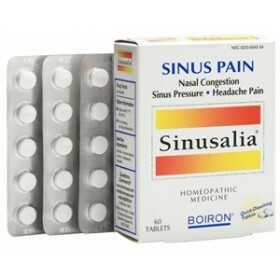 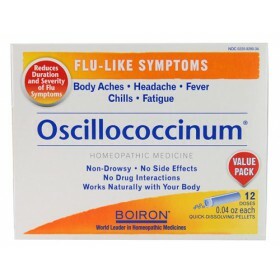 Temporarily Relieves Flu-Like Symptoms Reduces Body Aches, Headache, Fever, Chills an..
Take the natural approach to treating your allergies with the Boiron Sabadil Homeopathic Allergy Rel..
Action on congestion; Pain and pressure Non-habit-forming; Non-drowsy formula No interaction .. 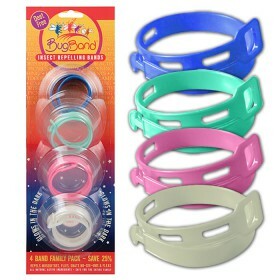 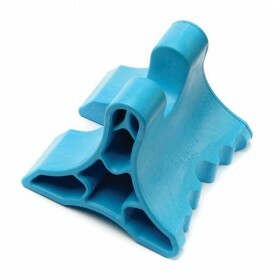 The vapors from the plastic BugBand wristband form a protective shield around the immediate area,.. 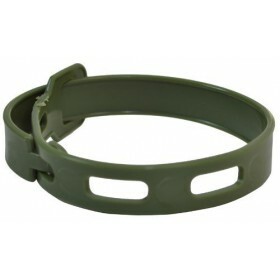 Using geraniol, a natural ingredient derived from geranium oil, the wristband emits vapors that f.. 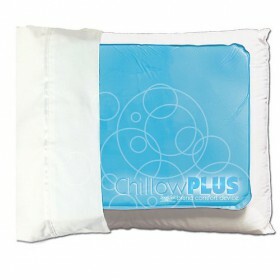 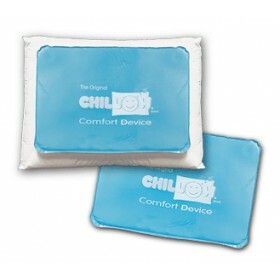 The glove-soft outer material and unique core of the Chillow® combine with water to give you year..
No more "pillow flipping" to find a cool spot Allows you to keep the room a little warmer, savi..